Dream properties for developers. Located in Korea Town strong rental area. 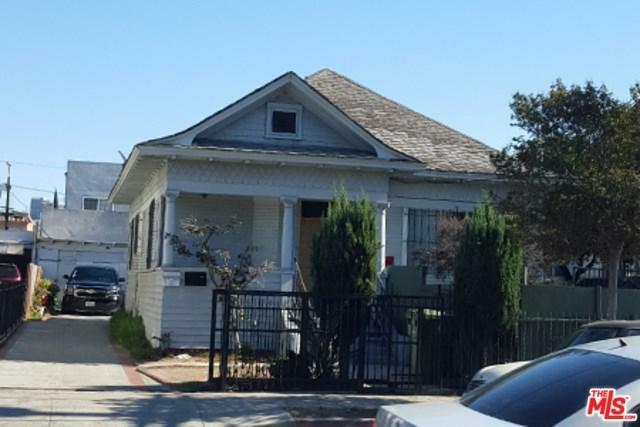 Three parcels (1228-1234-1338 S. Normandie Ave. to be sold together. Total lot size is $17716 sq. ft. R-4 zoned. Can be built up to 70 Units. Sold As Is and Where Is condition.